The union that represents air traffic controllers is suing the federal government over the partial shutdown, joining a growing list of unions that have filed complaints, including one on behalf of TSA agents. Controllers, who are required to work without pay during the shutdown, were scheduled to receive a paycheck Thursday and instead got pay stubs reading zero or one or two dollars. Many have worked overtime during the shutdown for which they also haven’t been compensated. 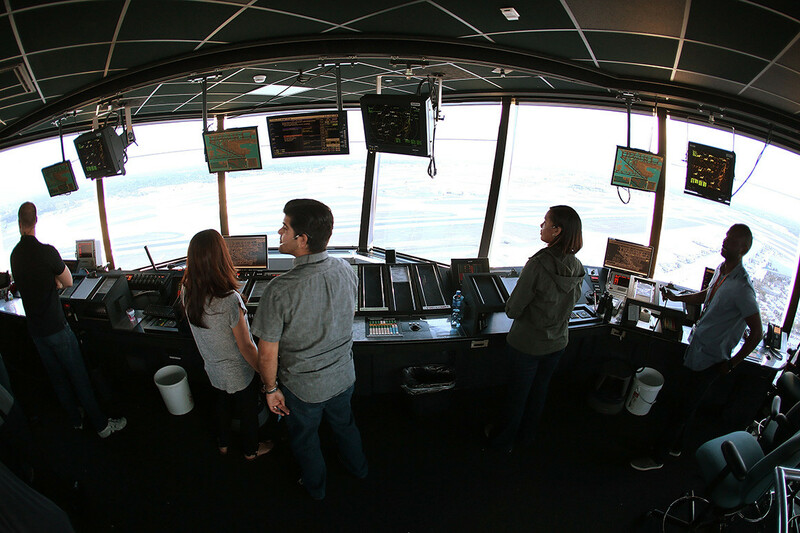 “Defendants’ unlawful failure to pay plaintiffs and those similarly situated has and continues to have a devastating effect on those devoted federal employees’ lives,” the National Air Traffic Controllers Association wrote. The union that represents TSA agents has also sued,alleging the shutdown violates labor laws.